Beau Anderson, born in Bellingham, Washington in 1980 was introduced to the torch at a very young age by his mother, bead maker Sage Holland. He has traveled extensively, including a pilgrimage to Pillchuck Glass School, Corning Museum School and Mussee de Perle in France, furthering his knowledge of the art of bead making. Over the years, he has incorporated his own new and unique techniques into his art. 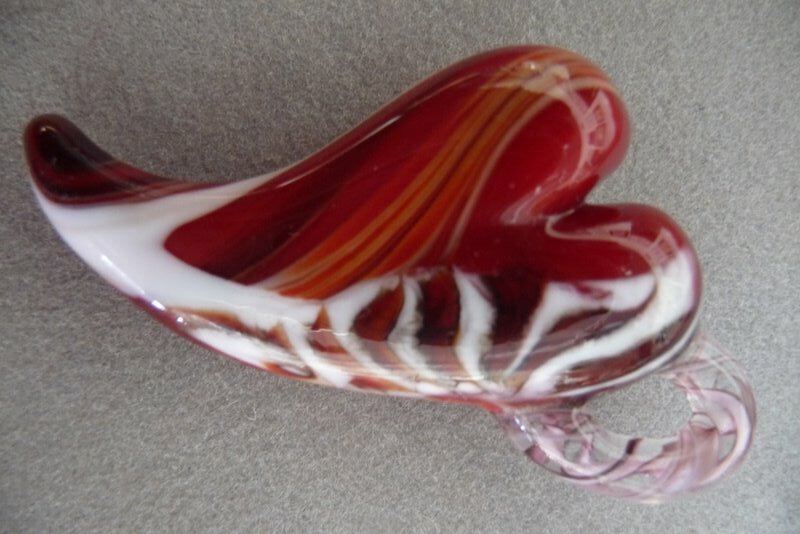 He is a member of the Glass Art Society and International Society of Glass Bead makers. Beau has exhibited and demonstrated his work internationally. He has been featured in Ornament Magazine, Bead and Button magazine and in Cindy Jenkin’s book, “Beads and Glass”, and the “History of Beads” by Lois Sherr Dubin.